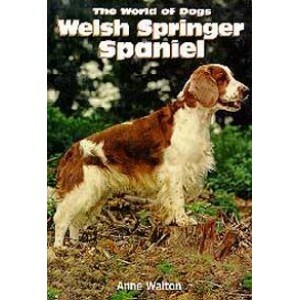 The Welsh Springer Spaniel is described as a very ancient and distinct breed of pure origin. Certainly, spaniels in some shape or form have been around for many centuries, some would say as far back as the Stone Age, and there are records of red and white spaniels in Wales as early as the 6th century. In this book, Anne Walton traces the history of this beautiful red and white spaniel, and then brings us up to date with the breed today, as a pet, in the show ring, and as a working gun dog. She also gives us the benefit of her many years of experience in such important areas as selection, breeding, grooming, showing, and judging. 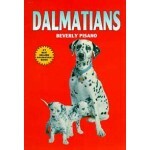 As is fitting for this breed, there is an detailed chapter on the working spaniel, with contributions from Gordon Pattinson, Eileen Falconer, and Julie Revill. Also included is expert information about healthcare, with contributions from subject specialists Mike Dale, Geoff Skerritt, and Mike Stockman. 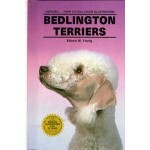 In her chapters on grooming, breeding, and judging, Anne gives us step-by step- instructions, beautifully illustrated with photographs by Robert Smith. 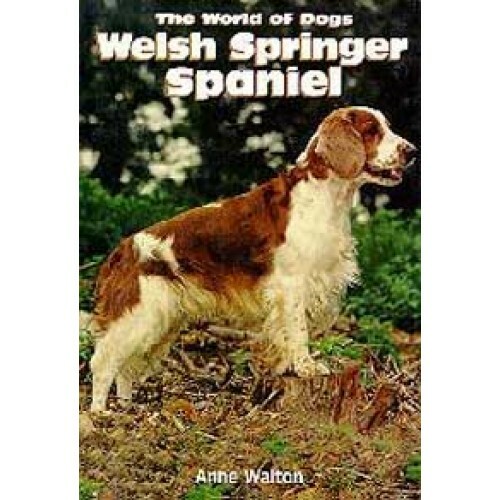 This book, fully illustrated with photographs and line drawings, will be of value not only to lovers of Welsh Springer Spaniels but to anyone with an interest in working spaniels.